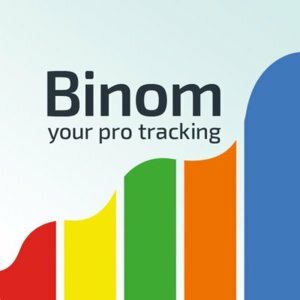 Binom Tracker: Get free 1-st month + 40% discount on 2-nd month. 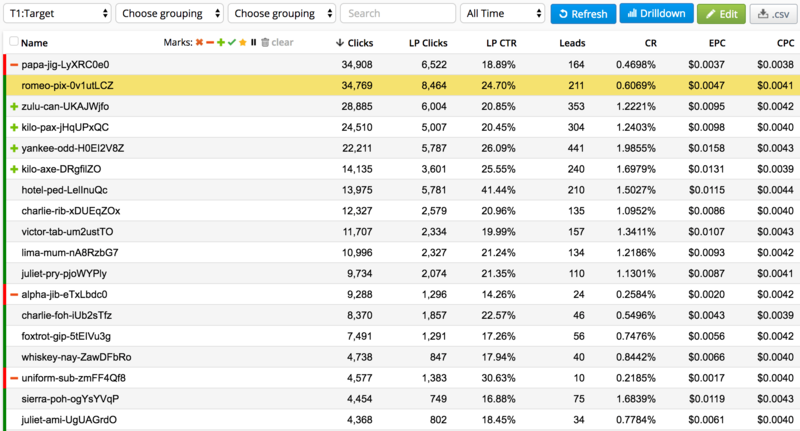 Clicks processing 5 ms, Highest Speed of Reports, Group Reports, etc. In the year 2015 when iMobiTrax was already of poor quality, and Voluum was yet not good enough, me and my team run tons of cheap traffic to various utilities and sweeps. We heavy-heartedly paid $3000 for Voluum, but dreamed about our own tracker solution, which on one side would be cheaper, and on the other side would have all the necessary functionality for our tasks. Like that, Binom saw the light of day. In spring 2016, we started to use it for our campaigns and distributed to friends for testing. 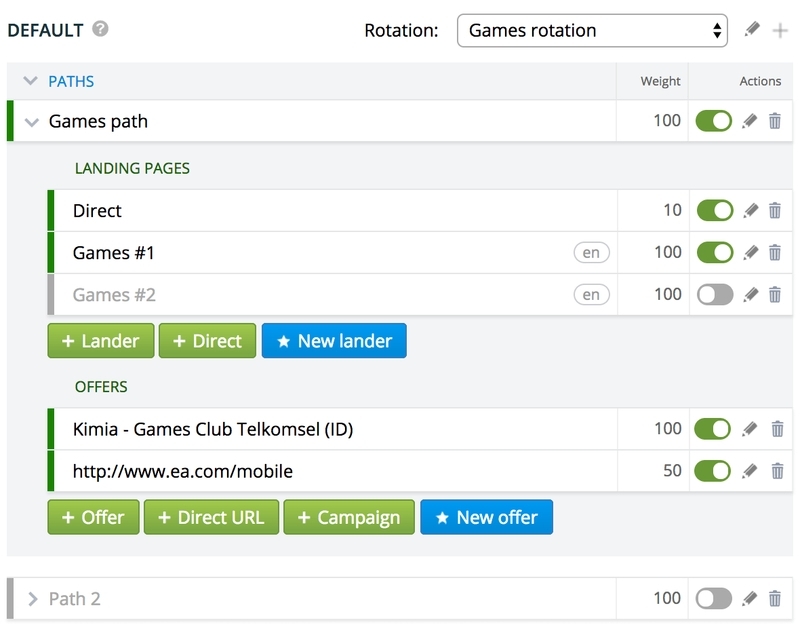 By the fall tracker became good, and we started to sell it to the narrow circle of affiliates with traffic volumes and high requirements to functionality, which was the stimulus for tracker's development. After all, doing our best for others is even more enjoyable than doing it for ourselves. By word of mouth the product was distributed from one person to another and now by the total amount of traffic, it is one of the leaders. All this time, we constantly were improving our creation and were so happy with its growth. At the same time, we were solving a huge amount of practical tasks, connected with operation speed, interface, new functions, also, for the long time we successfully hid Adplexity and issued more than 30 updates. During these years we put excellent support and development team together capable to create the best product, and service that we are proud to show to the broad spectrum of people working in the affiliate marketing. At the given moment, more than 500+ clients from all over the world work with us. they process more than 2 billion clicks per month. Binom is a simple and easy solution with professional capabilities. During development, we concentrate on the operational speed and flexibility to solve the maximum spectrum of AM's tasks. - Self-hosted. We try to ease it for you with tech support, who can handle everything that is related to the server. Including the tracker installation itself and server optimization. Technical experience is not required! What's up for your niche? The cost of the first license is $99/month. Additional (for the 2nd and subsequent servers) - $49/month. We have discounts for a prolonged extension. 3 months - 10%, 6 months - 20%, a year - 30%. It means that a license will cost you only $69/month. We offer 40% discount for the second month of usage. The first month is free. ... or check our live-demo. We will be happy if you write your feedback in this thread! We do care about the community and appreciate your participation. 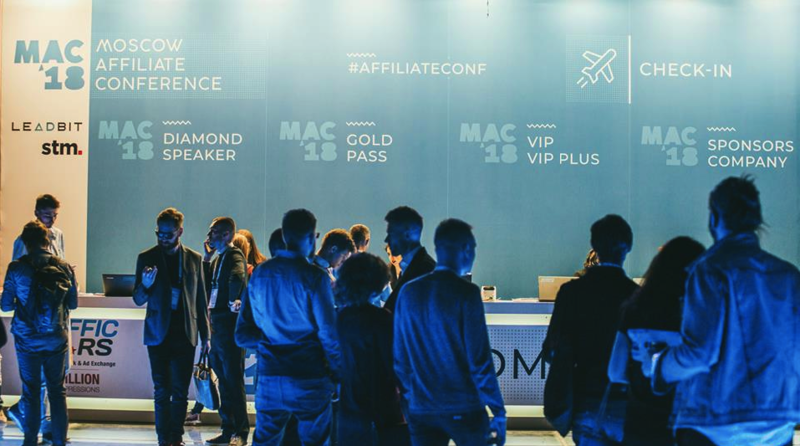 We are going to attend MAC'19 Affiliate Conference at Moscow, Russia, 9-10 April 2019. Welcome everyone to our special Binom zone, it's time discuss your needs at affiliate marketing, your ideas and proposals, we are happy to help to make all the process more comfortable and effective for you. Can you please help me understand what is the use of this tracker? this can be the replacement for Google analytics? 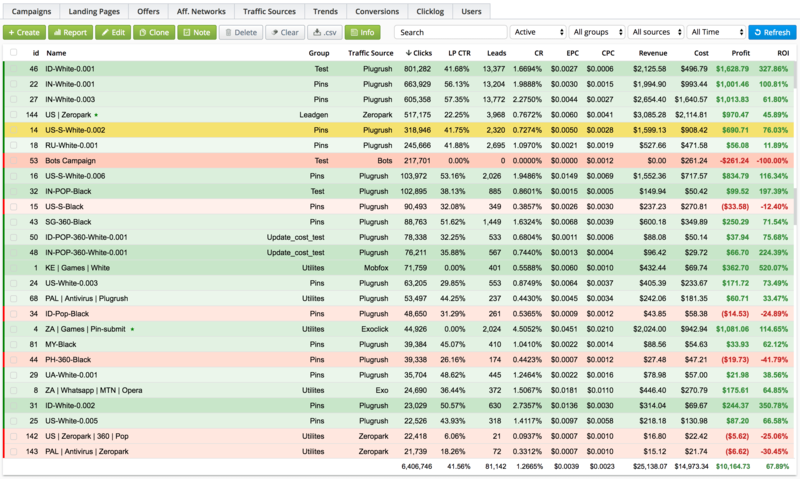 how does this can help my campaign and website performance tracking? can you please give a live example on who is using this tool actively? 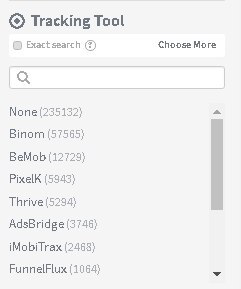 The tracker is used mainly by affiliate marketers and media buyers. 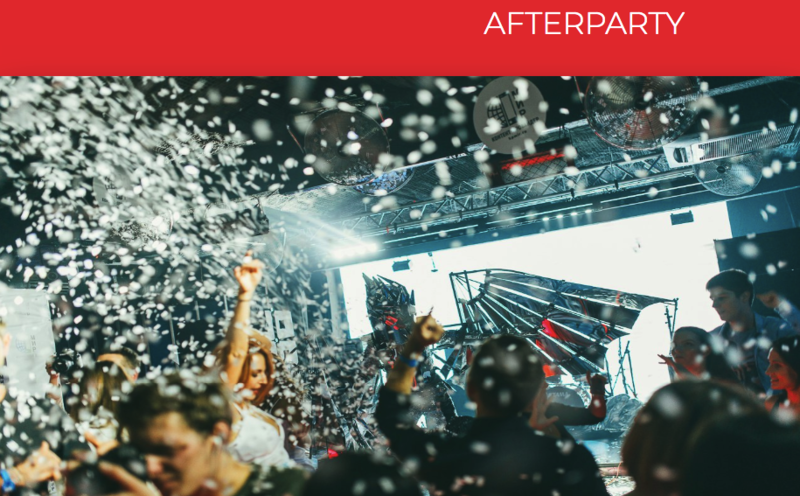 Have you ever felt the lack of tracking parameters or events at your landing page for making the right decisions? 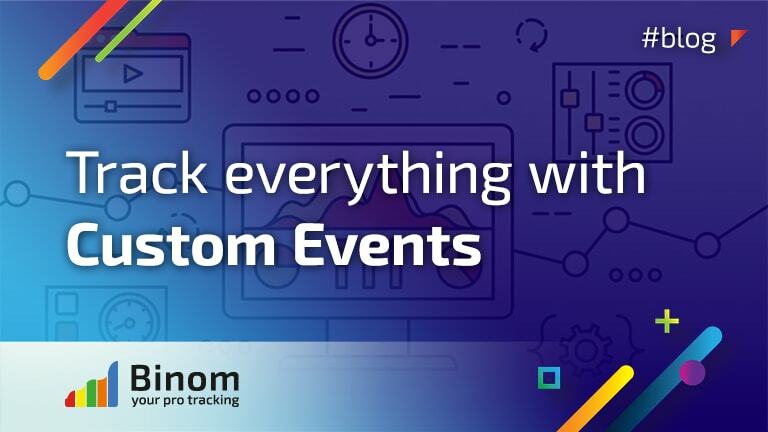 We'd like to explain more the Custom Events feature you can use and possible effects it could have for your affiliate profits. Check this article to clarify everything and enhance your performance. 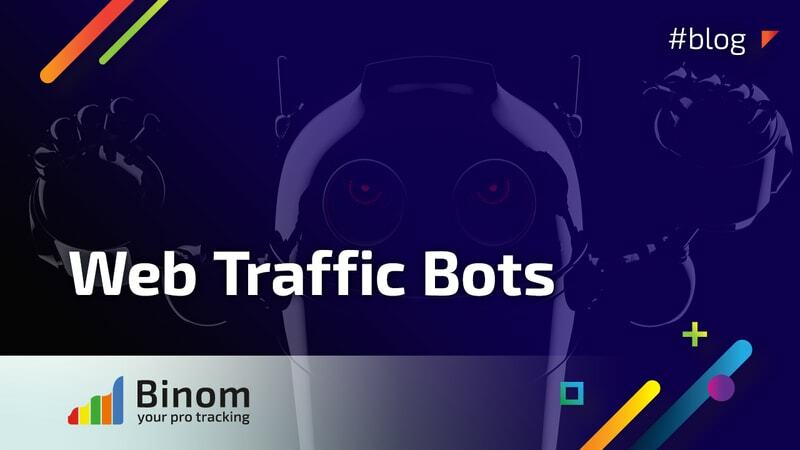 Did you know more than 50% of overall internet traffic are bots? The impact could be a loss of revenue, lower SEO rankings, skewed analytics, etc.